Many organizations have taken the first step toward a greener workplace - switching out the traditional cases of break room plastic water bottles for a reusable one, offering rewards for those who carpool to work and many other initiatives. The pressure for companies to be aware of their carbon footprint is only continuing to grow and with Earth Day right around the corner, touting how "green" you are becomes more common. The green movement has made its way into the hospitality industry as well. While the majority of hotels and motels are beginning to go green, the Portola Hotel & Spa is one of the most environmentally friendly places to stay not only on the Monterey Peninsula, but throughout California&apos;s Central Coast. 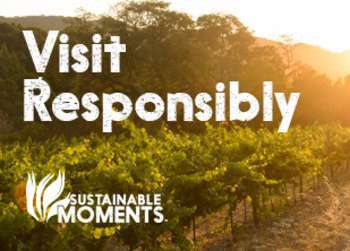 The call for environmentally friendly events has also grown, which is why the Portola Hotel & Spa created its Monterey Green Meetings program. 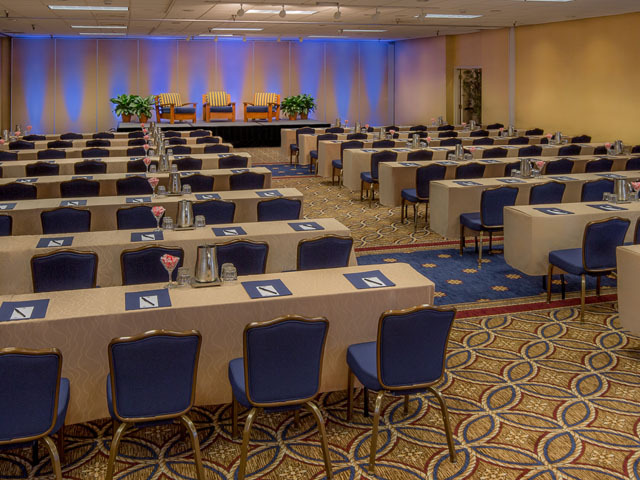 The Monterey Green Meeting program at the Portola Hotel is designed to work closely with professional meeting and event planners, as well as private parties, to provide all the tools needed to ensure a successful event that will have a minimal impact on the environment. 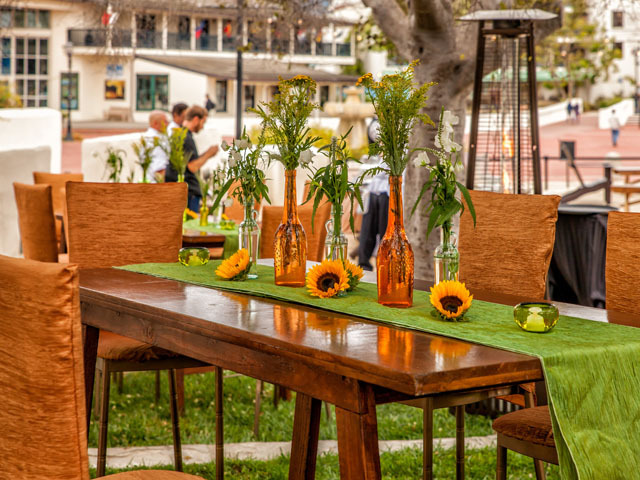 Many event and conference facilities offer green options when it comes to menu and décor, but what makes the Portola a stand-out, is that they take it one step further, offering a truly unique event experience that is green from the ground up. One of the most environmentally friendly places to stay on the Central Coast, the Portola Hotel is a U.S. Green Building Council&apos;s LEED®- EB certified hotel property. The Portola Hotel&apos;s LEED certification is just the tip of the iceberg when it comes to providing a sustainable and eco-friendly conference experience. The Monterey Green Meetings team works closely with meeting and event planners to offer a delicious food and beverage selection from sustainably grown, organic and locally sourced ingredients. That includes fresh seafood from the Monterey Bay Aquarium&apos;s Seafood Watch® Program. Planners also have the option of selecting earth-friendly plastic and paper goods, or for a zero waste option, China, glassware and silverware can replace the use of to-go cups and other waste. All events "wrap-up" with the composting of all post-consumer items. Many people don&apos;t realize that technology and green conferencing go hand in hand. For guests that are unable to attend in person, the Portola Hotel is fully equipped with the latest in video conferencing technology. 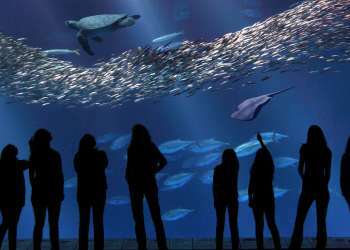 And for groups looking for innovative and green-themed team-building activities, the Monterey Green Meetings team can create fun and eco-friendly itineraries for guests and event/conference participants. Green is good, and Monterey&apos;s Portola Hotel is as good at it gets!